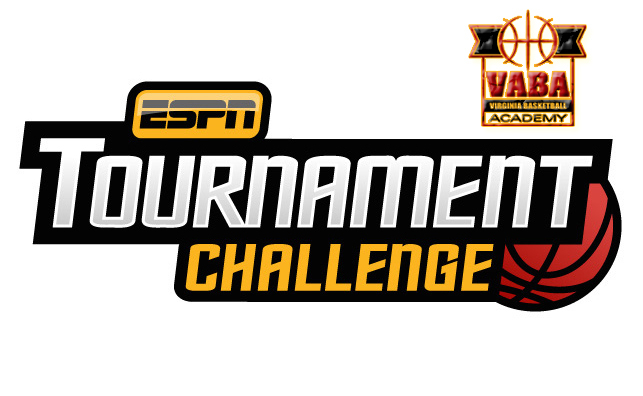 Introducing the 2019 Virginia Basketball Academy BRACKET CHALLENGE!! Win the challenge and win a FREE SUMMER BASKETBALL CAMP ($200+ value)! ITS March Madness Time! And....once again, VABA, the region's foremost name in youth basketball, will be getting into the spirit of the season! All you have to do is enter them into the VABA CHALLENGE GROUP (see info below!). We have created groups for both the Men's and Women's brackets thanks to ESPN. Links are down below! The winner from each of our Men's and Women's groups will receive a FREE SUMMER CAMP! We encourage everyone to play! Invite your friends and family to join as well! In order to be prize-eligible, you must LIKE us on Facebook! "Building character and shaping lives through the game of basketball"